The band November 7 has announced the release date of their video “Live in Belgium”. 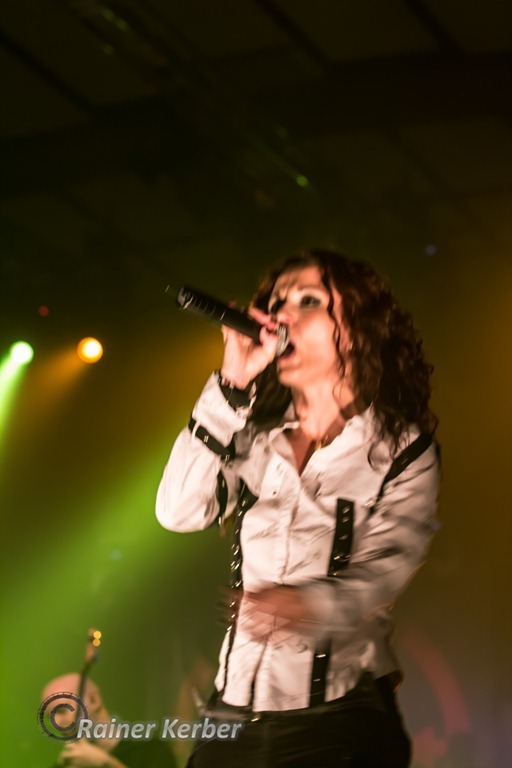 This video show the gig during the Metal Female Voices Fest 2012. Beginning with February, 24 the fans can download it for. Read mor at the original news. 17. Februar 2013 in Musik.